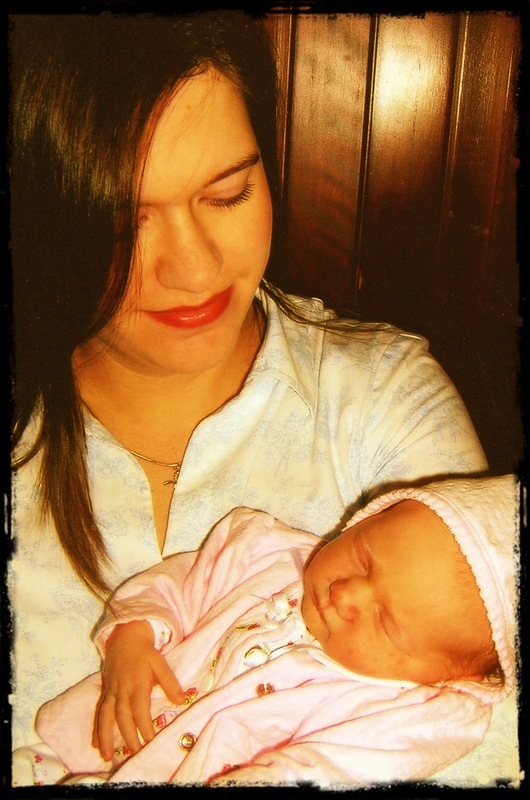 Just the other day...March 2, 2004 at 8:20am to be exact...life as I knew it was forever changed. A beautiful, rosy, wrinkled baby girl was placed in my arms. In that moment, I tasted the most overwhelming love I had ever known. I will always remember those tiny cries that first night and how my exhausted husband said, "Can you just let her sleep next to you? She doesn't cry as much when she's with you." I complied and hardly slept a wink! I was so scared that I would harm her and at the same time, I was so excited that she was actually HERE...this precious gift that God had granted. The tears that were spilled out on the cold tiles of my bathroom floor had turned into my dream...all 7 lbs and 4 ozs of her...and I, very humbly, became her mother. 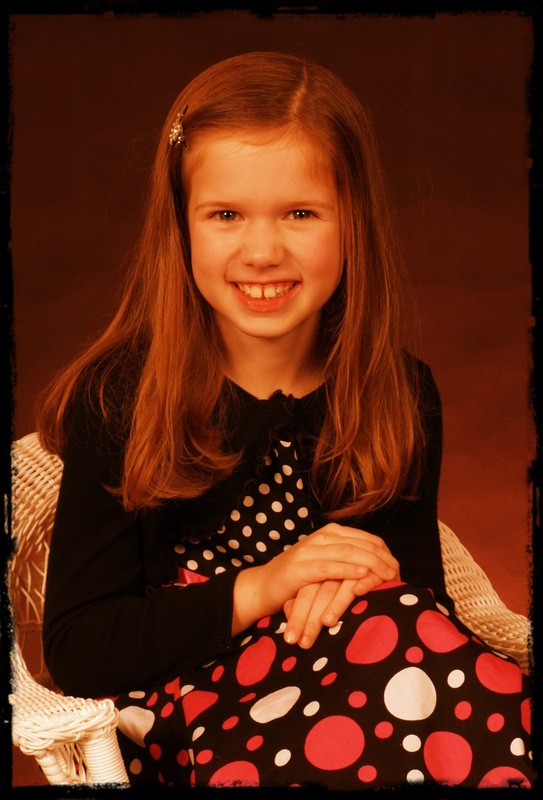 Today, eight years later, I am still humbled that I get to be her mom. The cuddles, the strolls, the book reading, the park going, the wound mending, the diaper changing, the first steps, the teeth loosening, the hair braiding, the walk-n-talks (her term), the bonding, the correcting, the hand holding, the schooling, the laughing, the crying...it has been and continues to be one glorious, wonderful adventure! I could not be more proud of the young lady she is becoming. She is wiser than her years, compassionate, helpful, dramatic, creative, friendly, witty, and still as beautiful as the first day I met her. Currently, this book-lover (she devours books!) says she wants to be an author, librarian, or missionary when she grows up. Whatever she becomes, she will succeed and I know, she will make the world a better place. In fact, she has already succeeded, for my world is a much brighter place because she is in it! I love you a googleplex!! !